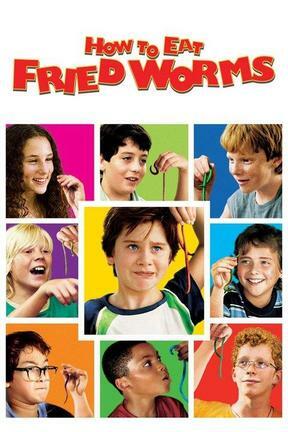 Billy thinks about running away, then decides to face the worm challenge. Kids try to intimidate others, and everyone's afraid of Joe, the school bully. His group of insecure thugs do whatever he says. Name-calling, sibling rivalry, and mocking authority figures are integral to the plot. This movie is refreshingly free of slapstick violence; most is of the verbal variety. Students fear Joe's "death ring," which supposedly kills its victims when they reach 8th grade. Woody refers to his private parts as "dillydink". Other references to body parts ("sphincter") and potty humor. Mild romantic scenes between characters. Lots of snot and worm jokes. The boys snicker over crude potty jokes, pet names for male anatomy, other mild profanities. This movie has an old-fashioned family feel to it, so there are few references to products. Dad drinks wine after a hard day at work.